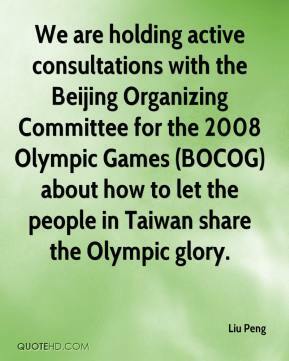 We are holding active consultations with the Beijing Organizing Committee for the 2008 Olympic Games (BOCOG) about how to let the people in Taiwan share the Olympic glory. We should be applying that in a much tougher sense of holding accountable what the fiduciary trusts for these campaigns are. 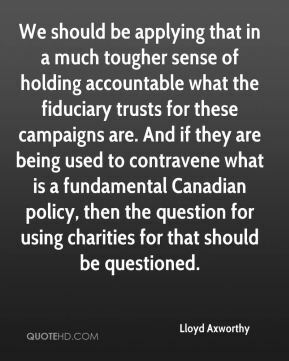 And if they are being used to contravene what is a fundamental Canadian policy, then the question for using charities for that should be questioned. 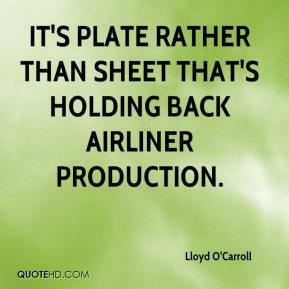 It's plate rather than sheet that's holding back airliner production. 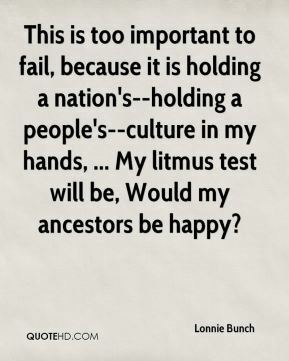 This is too important to fail, because it is holding a nation's--holding a people's--culture in my hands, ... My litmus test will be, Would my ancestors be happy? A more searching system is required to reflect the seriousness of the state holding someone in high-security custody without charge for as long as three months, ... 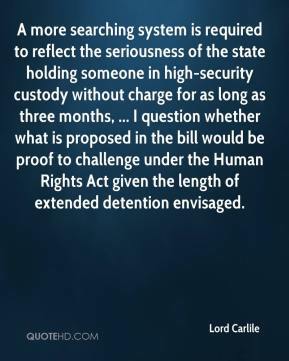 I question whether what is proposed in the bill would be proof to challenge under the Human Rights Act given the length of extended detention envisaged. 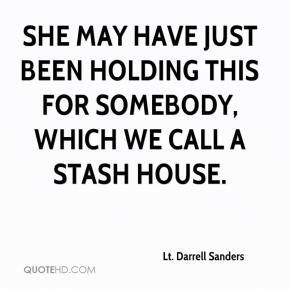 She may have just been holding this for somebody, which we call a stash house. We want the government to act with prudence. 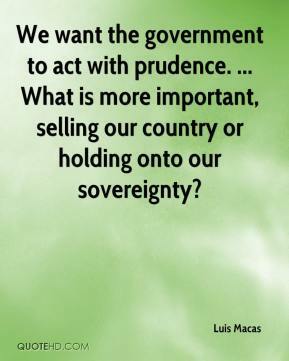 ... What is more important, selling our country or holding onto our sovereignty? 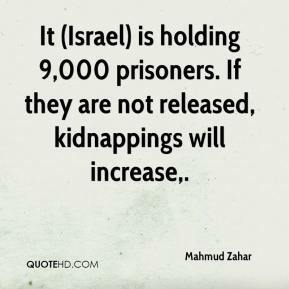 It (Israel) is holding 9,000 prisoners. If they are not released, kidnappings will increase. 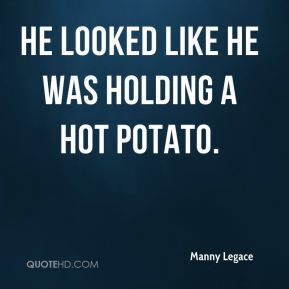 He looked like he was holding a hot potato. 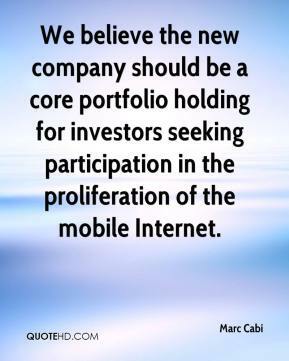 We believe the new company should be a core portfolio holding for investors seeking participation in the proliferation of the mobile Internet. 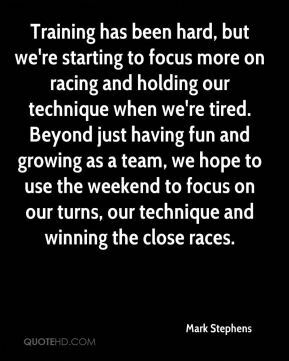 Training has been hard, but we're starting to focus more on racing and holding our technique when we're tired. Beyond just having fun and growing as a team, we hope to use the weekend to focus on our turns, our technique and winning the close races. A lot of our music is focused on searching for spirituality and on the man holding us down. 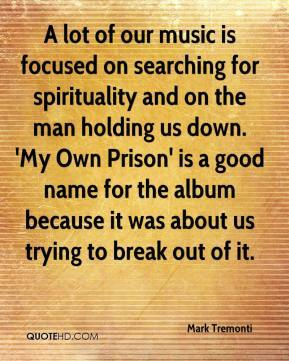 'My Own Prison' is a good name for the album because it was about us trying to break out of it. It was overwhelming, ... 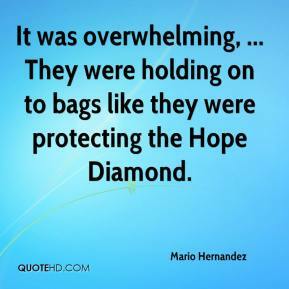 They were holding on to bags like they were protecting the Hope Diamond. 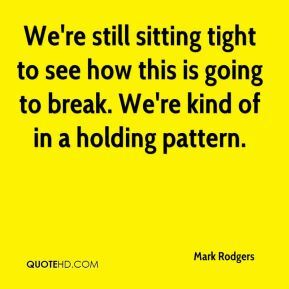 It's a matter of our kids, hopefully, holding it together. Hopefully, we've continued to get better and have taken the positives out of last week. The young kids are still hungry. The girls and I were paddling in knee-deep water. 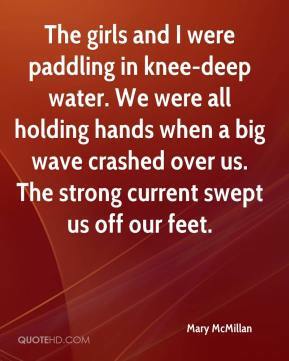 We were all holding hands when a big wave crashed over us. The strong current swept us off our feet. 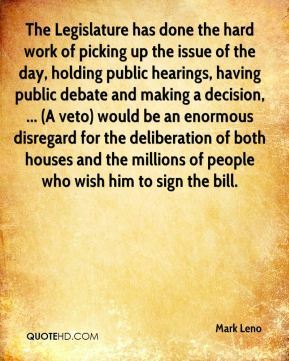 The Legislature has done the hard work of picking up the issue of the day, holding public hearings, having public debate and making a decision, ... (A veto) would be an enormous disregard for the deliberation of both houses and the millions of people who wish him to sign the bill. We're still sitting tight to see how this is going to break. We're kind of in a holding pattern. We are extremely pleased that the transaction between ARC Venture Holding, Inc. and Walker Resources, Inc. has been completed. 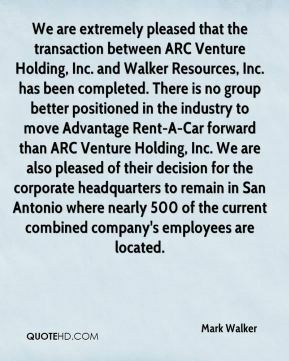 There is no group better positioned in the industry to move Advantage Rent-A-Car forward than ARC Venture Holding, Inc. We are also pleased of their decision for the corporate headquarters to remain in San Antonio where nearly 500 of the current combined company's employees are located. 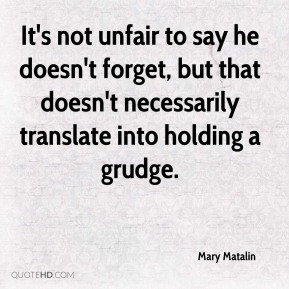 It's not unfair to say he doesn't forget, but that doesn't necessarily translate into holding a grudge. We have been holding on. 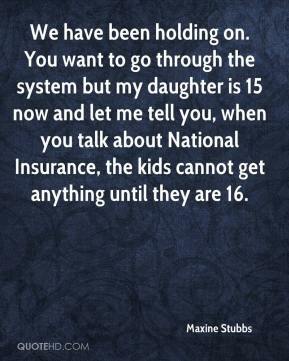 You want to go through the system but my daughter is 15 now and let me tell you, when you talk about National Insurance, the kids cannot get anything until they are 16. Holding their heads up and just coming out here with pride regardless of what calls they got or didn't get. 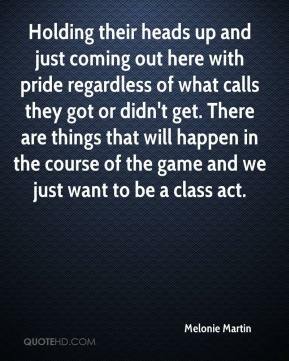 There are things that will happen in the course of the game and we just want to be a class act. I have never thought that what a government wants its currency to do makes a hill of difference. 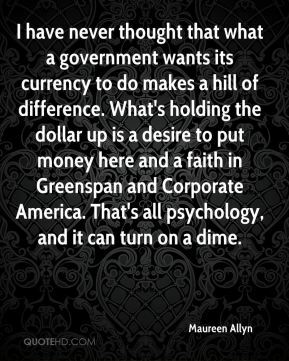 What's holding the dollar up is a desire to put money here and a faith in Greenspan and Corporate America. 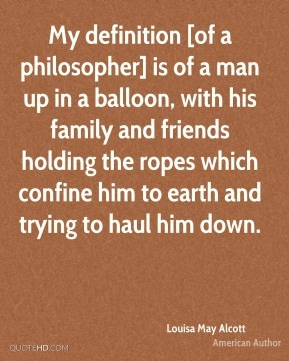 That's all psychology, and it can turn on a dime. 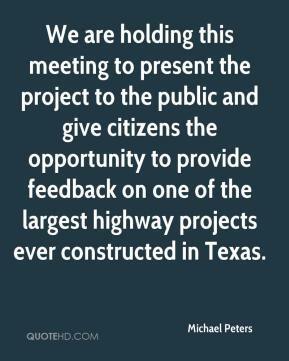 We are holding this meeting to present the project to the public and give citizens the opportunity to provide feedback on one of the largest highway projects ever constructed in Texas. I was just watching them hit my dad, and all of a sudden, they started holding me and smearing me.